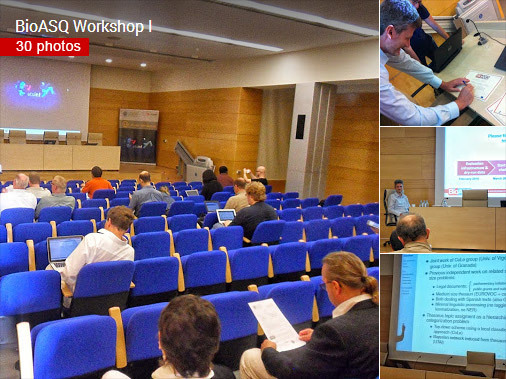 A set of 30 photos from the first BioASQ Workshop are now available through the BioASQ Google+ account. To access the album follow this link. More details about the organization of the workshop can be found here. The results of the first-year BioASQ challenge are available here.